Teen Classes – 2018/19 Winter Schedule – BOOK NOW! 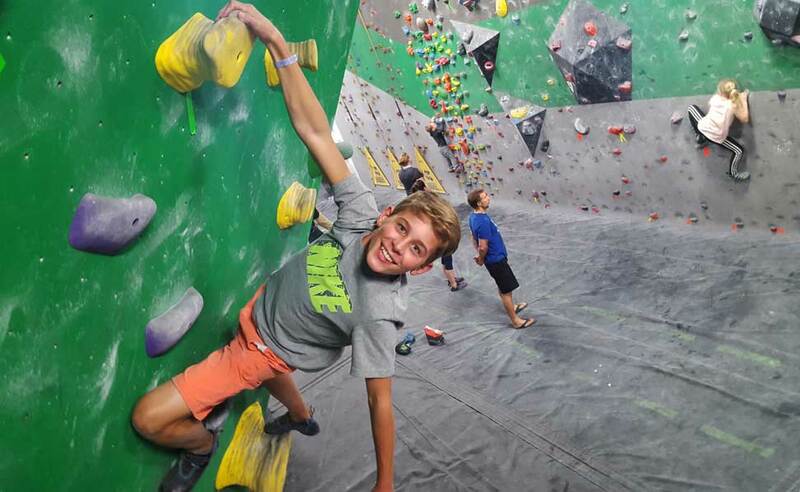 Our classes are a great intro to climbing for teens. Students will get 2 hour of instruction each week for 12 weeks. Classes are 8 kids per class. Classes will consist of warming up, learning new climbing techniques, and improving overall fitness level. Kids will develop strength, flexibility, and problem solving skills, all while having fun! 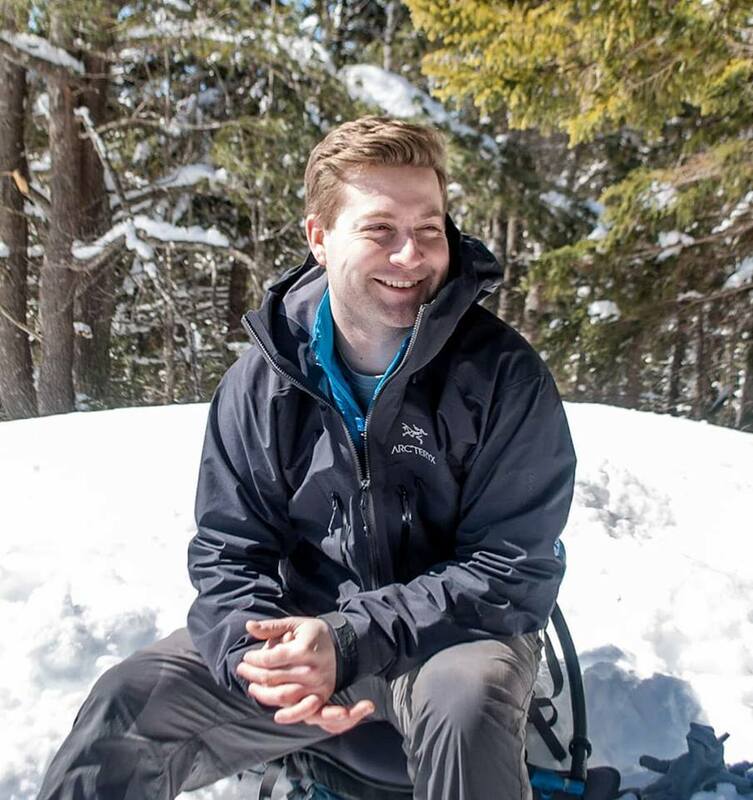 Jordan Jamison is a very experienced and knowledgeable climber with a background in teaching climbing classes. He has been climbing for well over a decade and is certified by the Climbing Wall Association as a Climbing Wall Instructor Program Provider. He has competed regionally, nationally and internationally as a Team Canada Junior team member at the North American Continental Climbing Championships. He is a perfect instructor for helping teens develop their climbing and overall fitness level.